Dr. Mohamad Bashar Ayass graduated from Tufts University School of Dental Medicine and completed his D.M.D. degree in 1996. 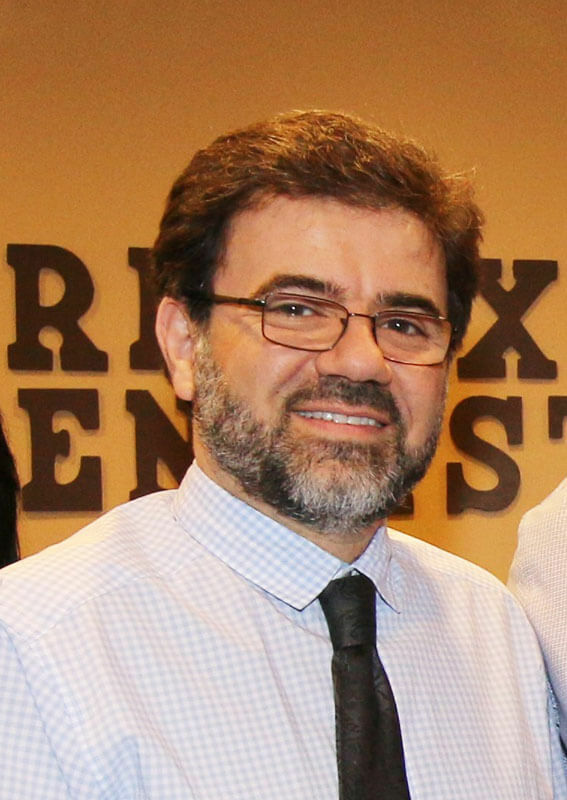 After that, he completed 3 years of advanced prosthodontics studies from Boston University School of Dental Medicine and graduated as a prosthodontist in August, 2000. From 2000 – 2003, he served as a Post Graduate Instructor for Prosthodontics at the Bedford Veteran hospital in Bedford, MA. Since 2000, Dr. Ayass has been providing outstanding service to patients in private sector. He opened his first practice in Arlington, Virginia in 2008 and his second office in Centreville, Virginia in 2010. Many in the community know Dr. Ayass for his skill, his beautiful smile and his motivation to help people improve their lives. Dr. Ayass loves sports, especially football and soccer. Oil painting has been his hobby since he was 15. A majority of his free time is devoted to his family: his wife, who gives him support and encouragement, and his two daughters.